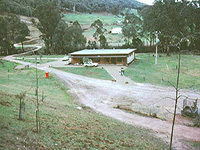 A cross cultural holiday camp was established at Camp Jungai at Rubicon near Eildon, in Victoria. The camps included Aboriginal culture classes, craft activities, and outdoor programs. 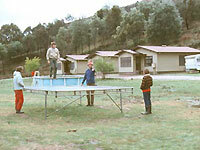 Camp Jungai held eight camps and two staff conferences each year. 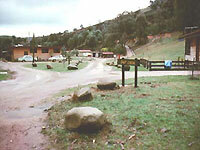 Schools were able to access the Camp and it was an important part of the cultural maintenance for Victorian Koories. 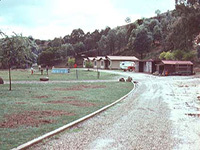 Many Koorie students in Victoria accessed the camp during the 1970's and 1980's.In 1978, the V.A.E.C.G held the first Summer School for tertiary students at Camp Jungai.In the 1980's, they held Education Transition camps for Koorie children who were being promoted from grade 6 in primary school to year 7 in secondary schooling. The camps were held to make the transition process for the students easier and to give them some skills in using the computer, literacy and numeracy. 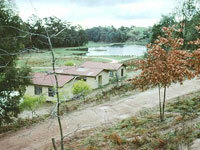 The Education Transition Camps were held at Camp Jungai during this time. 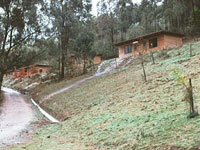 Camp Jungai has been renovated and continues to provide camps in 2001.